The widow of a man who died of a heart attack whilst on work related travel, has secured a landmark award of more than half a million dollars in a case that rewrites NSW compensation law. Carroll & O’Dea Lawyers secured the settlement of $510,800 by arguing that the man’s death was the ‘injury sustained’ under the Workers’ Compensation Legislation. The Workers’ Compensation Commission found that the man, who died alone after a cardiac arrest in his hotel room in Ballina, suffered an injury which may have been avoided had he not been required to travel for his work. Further, the Commission said that his work related travel created a ‘significantly greater risk’ of the injury, or death, occurring and as such satisfied the only circumstance in which the amended legislation provides for compensation for heart attack or stroke. 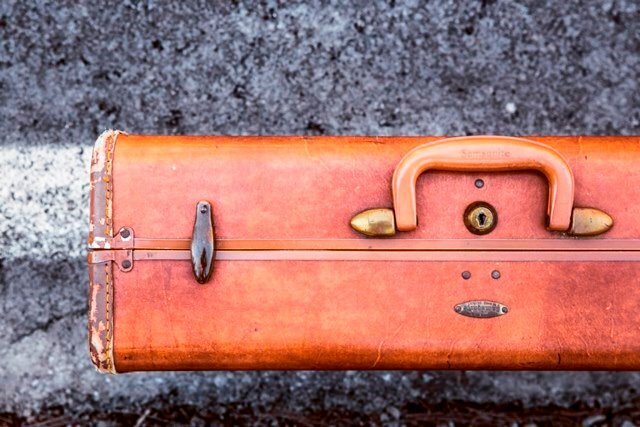 “This case opens up a whole new avenue for loved ones whose relatives die from a heart attack or stroke on work related travel”, said Carroll & O’Dea Partner Maithri Panagoda who secured the settlement. “What is unique about this case is that it is the first time since the Workers Compensation Act was amended in 2012, that cardiac arrest has been ruled an injury in relation to work related travel. “Specialist medical evidence found that the man would have had an 85% chance of surviving the heart attack, had he not suffered it whilst on work related travel, alone in a motel room and unable to get help. “There was evidence that the deceased had suffered sleep apnoea, resulting in the wife maintaining a heightened level of vigilance particularly when he was asleep. “The Commission found that had the deceased been at home when the heart attack occurred, his wife would have called for an ambulance which most likely would have arrived in time to provide lifesaving treatment. ‘As a result the Commission found that the man’s work related travel created a ‘significantly greater risk’ of the relevant injury taking place, namely his cardiac arrest..
“Now that the appeal rights on the matter have extinguished, we are potentially going to see similar cases in relation to work related travel”, said Mr. Panagoda. 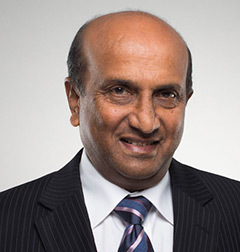 Educated in both Sydney and Sri Lanka, Maithri has over 35 years experience in litigation and dispute resolution. Maithri is regularly invited to present seminars to lawyers and university students.